Are you an Urban Decay fan?! 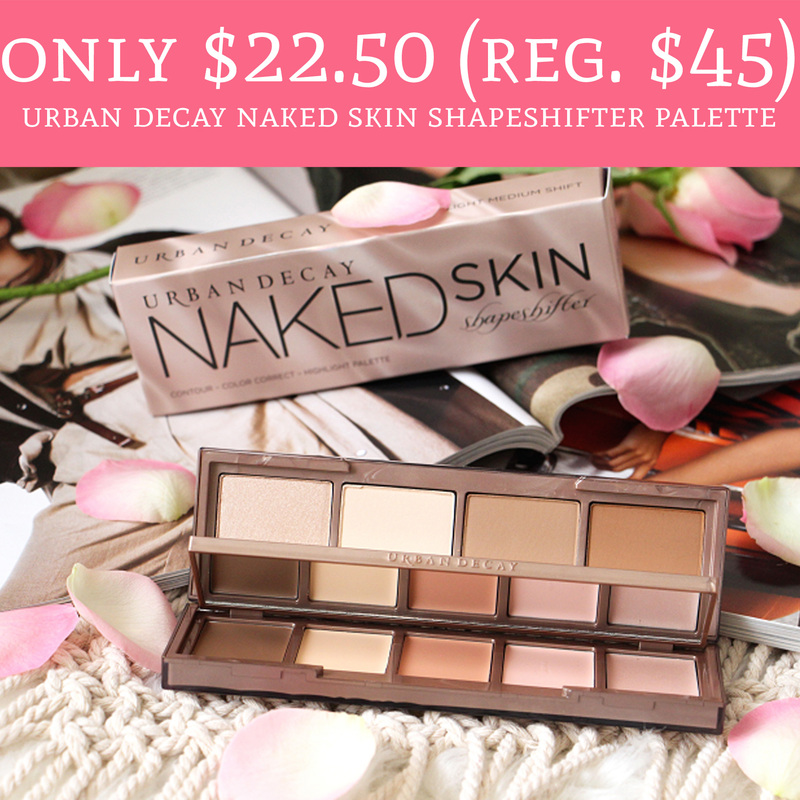 Then hurry over to Macy’s.com where you can order the Urban Decay Naked Skin Shapeshifter for just $22.50 (regular $45). This deal is valid until 2/9 or while supplies last. The contour palette is highly rated and a staple amongst most beauty gurus! Choose pick up in store to avoid shipping fees or Shipping is free with any $29 or more purchase. Order yours here!